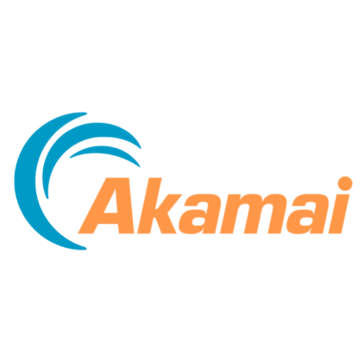 Work for Akamai Web Application Protector? Learning about Akamai Web Application Protector? Less performance degrade while using the Akamai WAF. Easy set up while we were setting up our Ecom environment. Akamai was serving as our front end WAF. Very good response Time in case of potential attacks or threat to the Web Application. I do not remember of anything that I disliked about this product. I am not sure if the Akamai Web Application protector and Akamai WAF are the same. But Akamai WAF is one of the great products that I have used. Akamai was serving as our Web application firewall and was the front end to lot of the attacks. What DDoS Protection solution do you use? BitNinja is an easy-to-use server security tool, which can be installed on any server within a couple of minutes and requires virtually no maintenance. * We monitor all Akamai Web Application Protector reviews to prevent fraudulent reviews and keep review quality high. We do not post reviews by company employees or direct competitors. Validated reviews require the user to submit a screenshot of the product containing their user ID, in order to verify a user is an actual user of the product. Hi there! Are you looking to implement a solution like Akamai Web Application Protector?